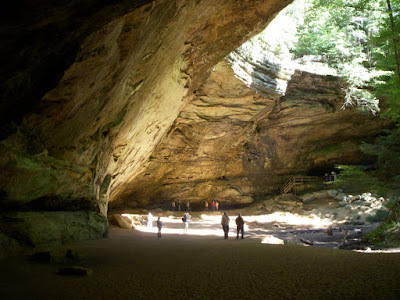 October is the perfect month to take a weekend trip to Hocking Hills. 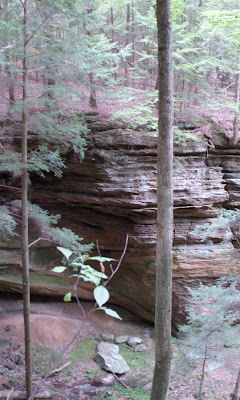 If you take the kids, walk the trails in the hollows, the ridge trails have some very steep drops that would frighten any normal parent. State cabin rentals here. Wow that brings back some memories! When I was younger my family camped there once a year. 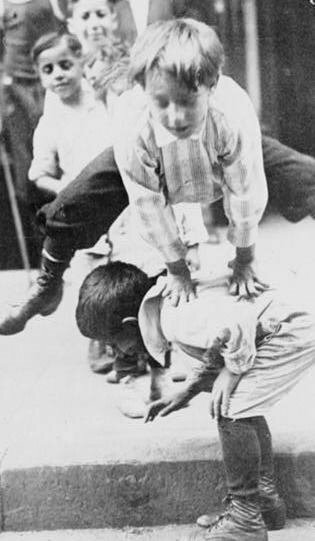 I can remember carrying my youngest brother on my shoulders up and down some of the hills. Once summer evening there was a terrible thunder storm and the next morning the streams and falls were all alive, that was incredible. It's not that far away. You should get away for two days and enjoy the fall colors.